Listed at $525 / month, this studio apartment, located at 2548 N 12th St. in Hartranft, is 51.8 percent less than the median rent for a studio in Philadelphia, which is currently estimated at around $1,089 / month. 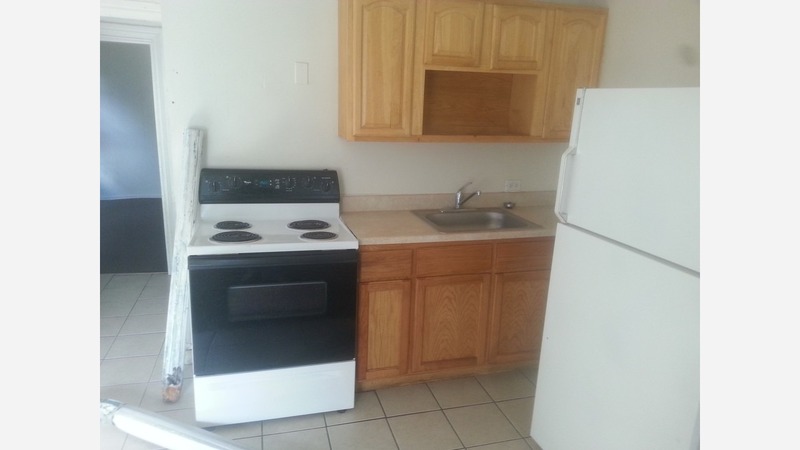 According to the listing, it's "convenient to transportation and Temple University Main Campus." This 1-bedroom, 1-bathroom apartment, situated at 1516 Arrott St. (at Griscom Street) in Frankford, is listed for $600 / month for its 375 square feet of space. Building amenities include on-site laundry. The unit has tile flooring and ample natural lighting. When it comes to pets, both meows and barks are permitted. The unit has hardwood floors and great natural lighting. Then there's this apartment with one bedroom and one bathroom at 3142 N Broad St. in Glenwood, listed at $600 / month. Listed at $625 / month, this studio space is located at 3355 N Park Ave. in Franklinville. In the unit, expect to find air conditioning, a dishwasher, hardwood floors and bay windows. Luckily for pet owners, both dogs and cats are welcome.